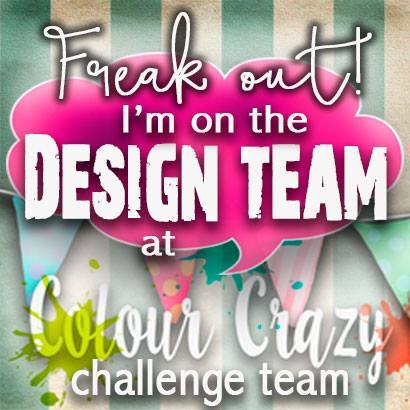 Well I joined another design team.. 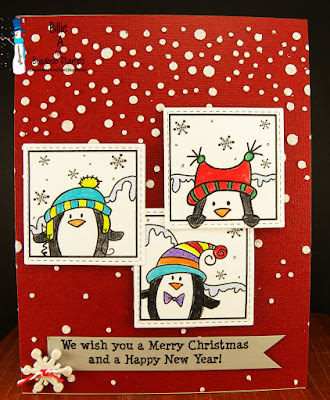 This is brand spankin new.. Janis Lewis who has Pause, Dream, Enjoy - Craftaholics - The Merry Christmas challenge and Sunny day crafting... NOW ALSO HAS.. Always Happy Birthday!! 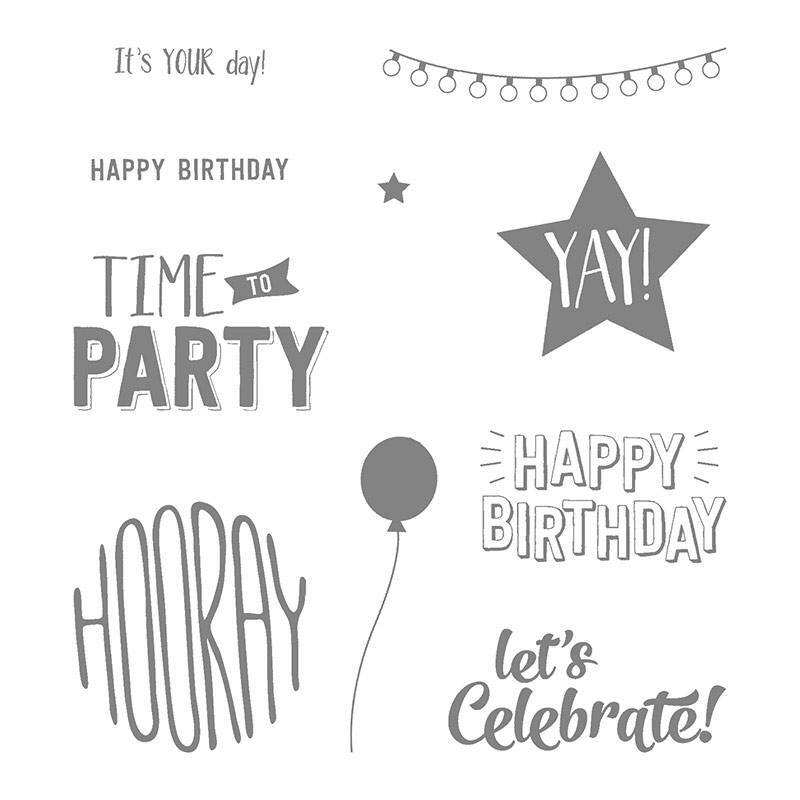 now who doesn't need birthday cards?? 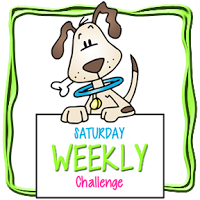 It's a month long challenge and you can play up to 4 times in the month and each month there will be a new theme.. SO.. This is my card.. I am not too much of a pink person but this was a fun card to make... I used a Simon Says stamp and versa mark and did some stamping to the background. 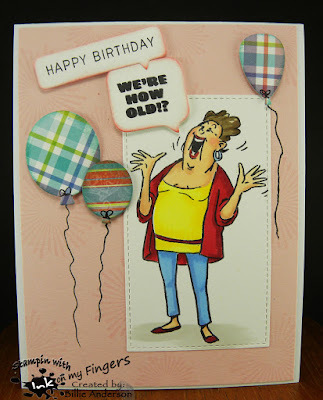 I then used Lil Inker balloon die and scraps of paper and added he balloons. 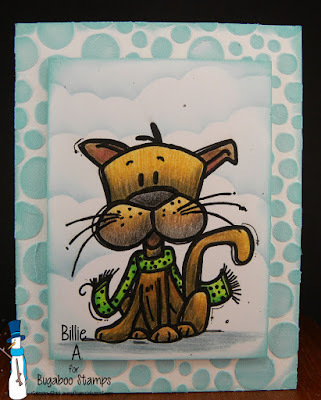 I used a Art Impressions stamp and sentiment and colored with copics. The HB is from Paper Trey Ink. I used SS speech bubble dies and My favorite things stitch die. It's almost new years so bring on 2018.. I hope it's a better more peaceful year.. I hope you all have a very happy new year. Bugaboo is back with another Free Friday image.. 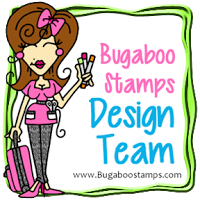 Check out the awesome creations over Catch the bug.. This image is called Best Friends.. I have a best friend.. I have had a few best friends and love that there is that other person in your life that you can talk to or will just listen, that you can go to craft conventions with or out to lunch, church retreats and other fun things that is just right for friends vs. husband just that fun person you can laugh with and cry with. I thought of those best friends when I created my card. 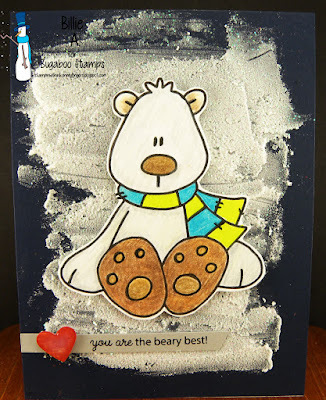 The background is one of the texture paste/glitter that I created with a Simon say stencil. I also used a SS stitched die. The sentiment is from My Favorite Things which is heat embossed. I colored the girls with pencils. Well the holidays are over and the new year is just around the corner. I hope that things change for the better. I could go on but not here.. 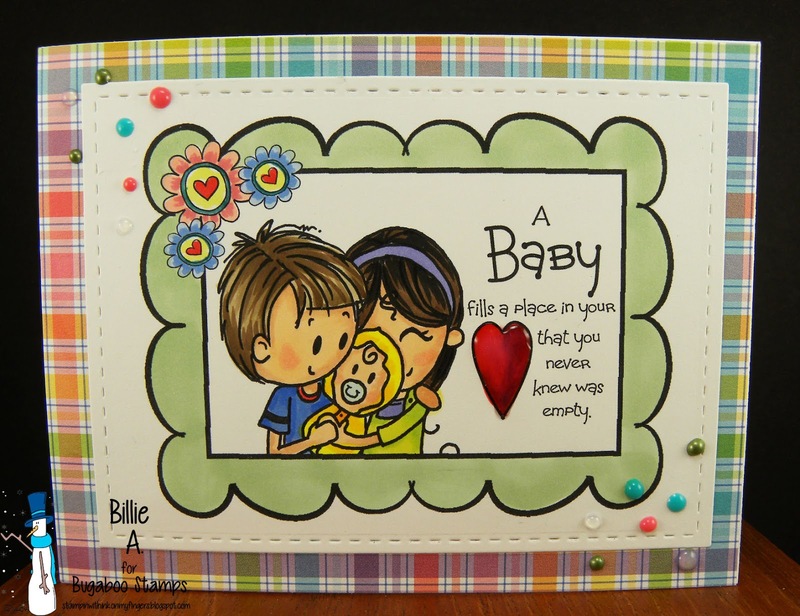 This is my card using the image called Baby Sentiment which can be found in the Bugaboo store. I did not want to make another Christmas card so this was a fun change. This image is so cute and would work for girl or boy. I guess it's just the way you color it. I loved the plaid background and so drew from those colors to create my copic coloring. I added some Nuvo drops and Simon Says die. I hope you had a great Christmas / Holiday festive celebration. It's always fun to be with family and friends and remember and celebrate Christ birth. It's always such a build up for the holidays and it's so nice when it's here and now you can enjoy and breathe. I hope you have some time to craft now that things have smoothed out. 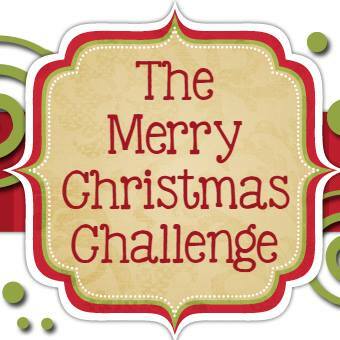 We have a great challenge for you this week. 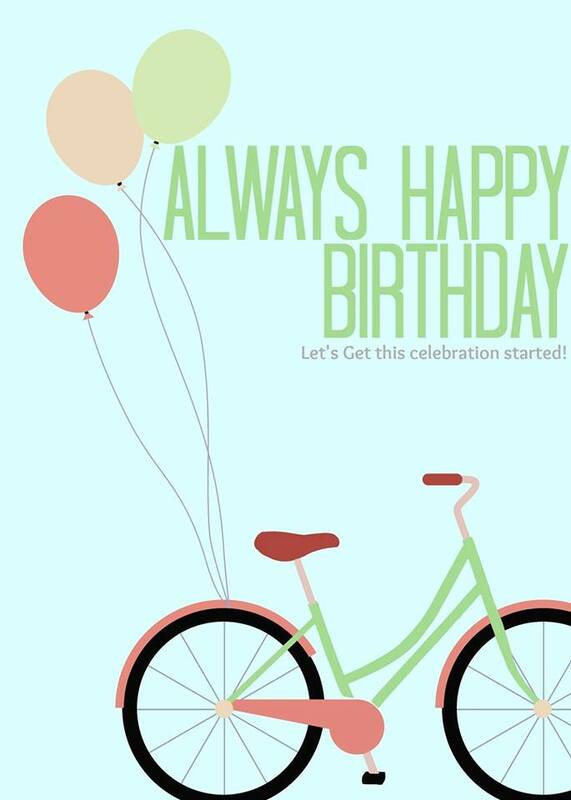 This is my Happy Birthday card.. With the holidays over this is a perfect time to get those birthday cards made. I know birthday cards are so important and people love to receive them.. So I hope you can play along. I used Stampin Up ink and using Simon Says stamps I stamped the hearts, solid strip and repeated happy birthday a few times along the bottom. I used My Favorite Things circle die and I took the inlaid piece and stamped Simon Says clouds. I went over them with Ranger inks. 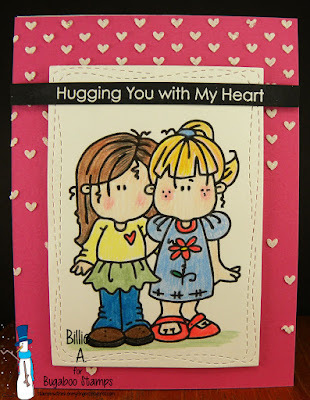 I then stamped the Simon Says heart and colored with Copics. I fussy cut it out and using foam dots laid it on the cloud piece. I added glossy accents. I went around the edge of the card with blue just so it tied in more with the rest of the card. Well it's almost Christmas time.. Happy Holidays to everyone. I hope you have a blessed day and remember what Christmas is all about.. 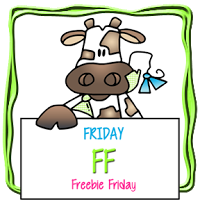 This free Friday image is Polar Bear I fussy cute the image. This again is another recovery image I colored with pencils. This is the background paper that I cleaned my knife on from the texture/glitter paste that was left over from the stencil backgrounds I created. The more I saw this on my table I thought this would be a fun snow looking background. I like the polar bear added to it. I wish you could see the glitter sparkle. 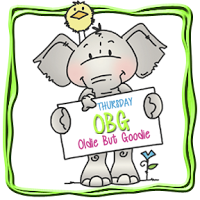 I then took Mama Elephant sentiment and cut it into a banner. I added an EK punched heart and added Glossy Accents on top. 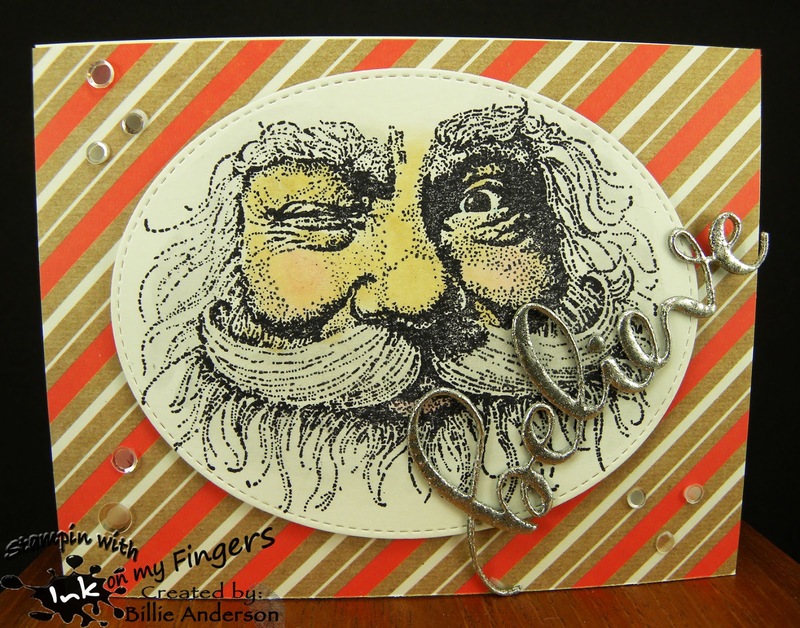 Hope I have inspired you to create your card using left over products. Sure glad I saved this clean up. I kinda wished he had a snow angel pose.. The holidays are just days away. I wish you all Happy Holidays - Merry Christmas and hope you are able to be with loved ones and celebrate the meaning of Christmas. 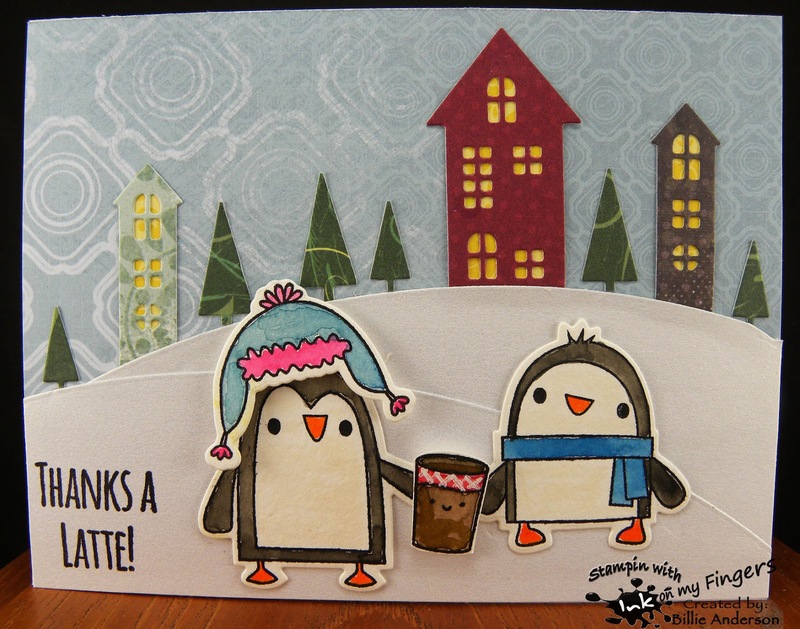 We have some awesome inspiration and maybe a CAS card for that last minute person you need a card for.. 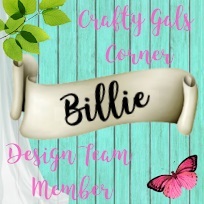 Check out the Holy and Ivy design team creations over at TMCC blog. This was pretty much a CAS card. I stamped the "Creations unlimited" wood block stamp on Bristol paper and colored with my Zig markers. 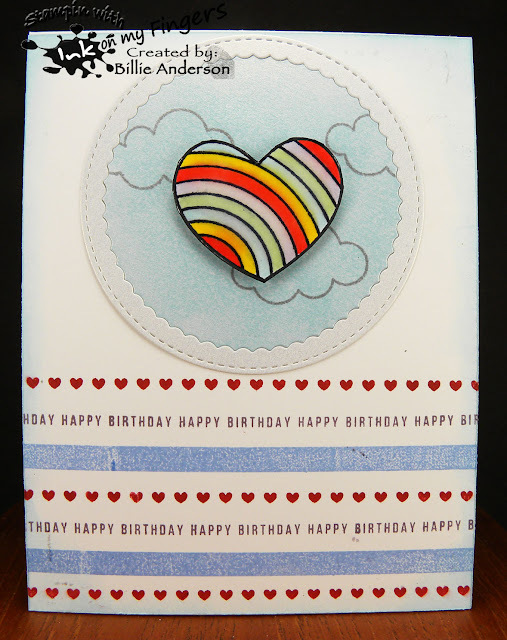 I cut out using My Favorite Things oval stitch die. I used the Simon Says believe die and cut it out three times and layered..
NOW I need to tell you a funny story.... So I used green cardstock to cut the believe out and once it was done I did not like the look against the image. So I took Versa mark and laid the believe in it and then into the Stampin Up embossing powder.. I heated it.. well it did not look thick enough so instead of adding more Versa mark I just heated it and put it back into the embossing powder.. well I still had the heat gun going and I aimed it towards the embossing powder... I HAVE EMBOSSING POWDER .. GLITTERY SILVER EMBOSSING POWDER EVERYWHERE... I DO MEAN EVERYWHERE.. I was wearing it, my desk was wearing it.. I finished heating and repeated again --minus the heat gun- and heated again and got the nice thick silver look I wanted... I used my Swiffer rag to try to clean up the desk. I shook out my sweatshirt .. I don't think I am wearing it now.. I must admit I did laugh. So I hope you find time to play along. I know it's close to the holidays and we are all busy.. but maybe you can find a time where you want to relax and do something fun and create. Happy Holidays to you all. 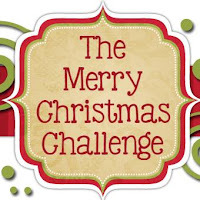 Hello and wow 5 more days till Christmas.. Hope everyone is done and ready.. and you have free time to get some crafting done. 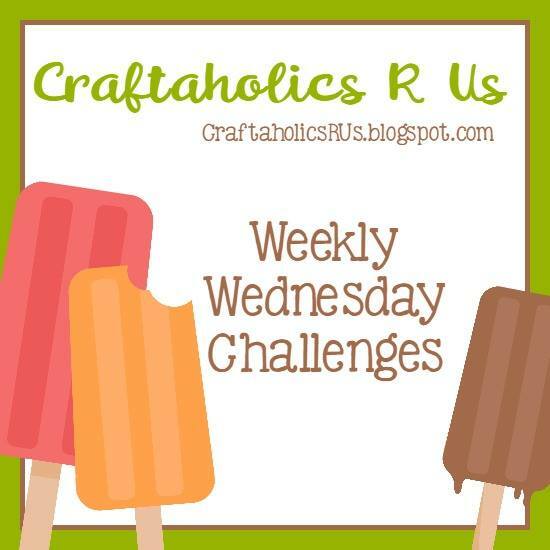 If you have any free time.. We would love to see you play along this week at Sunny Day Crafting #66. The Yellow team has a theme for you.. I do like the color yellow but boy I have a hard time using it in crafting.. I did make a Christmas card a few month back with yellow.. but not this time.. I know - I know.. it's almost Christmas time and here I am doing a fall leaf.. I saw this yellow card stock and it was a nice rich yellow so made me think of fall so I got my Stampin up leaf stamp and die and Ranger inks and stamped the leaf. I stamped it a couple more times in just white and adhered them all together to give a sturdy leaf. I knew I wanted to foam mount the leaf. I don't know if you can see it but I stamped the leaf on some shinny silver-ish paper.. So it was not a sturdy cardstock. I added the Tech. Tues. sentiment.. but the base looked too plain.. So I watered down some dark orange and brown and did the flicks on the card base and everything else within 8 inches.. I then went around the edges with some Ranger ink and mounted the leaf. I hope you are inspired and even if it's not summer or spring, there are awesome yellow flowers. I know you will find something YELLOW to create.. If you need inspiration and just want to give some love check out the Yellow team inspirations over at Sunny Day Crafting. So I thought would I get this to my daughter or son.. and I had a friend over and when I was done with my card I asked her would you give this to your son or daughter... she said for sure her son. So this is my masculine /background stamped Christmas card. 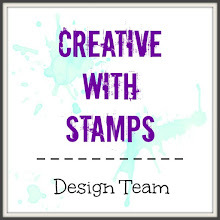 I took Simon said stamp and Stampin up ink and created the background. (thank goodness for the Misti) I took a scrap of Quick quote paper and My Favorite Things stitch die and cut the circle. I then stamped Simon Says mittens and more SU ink and fussy cut the mittens out. I added a piece of yarn behind. 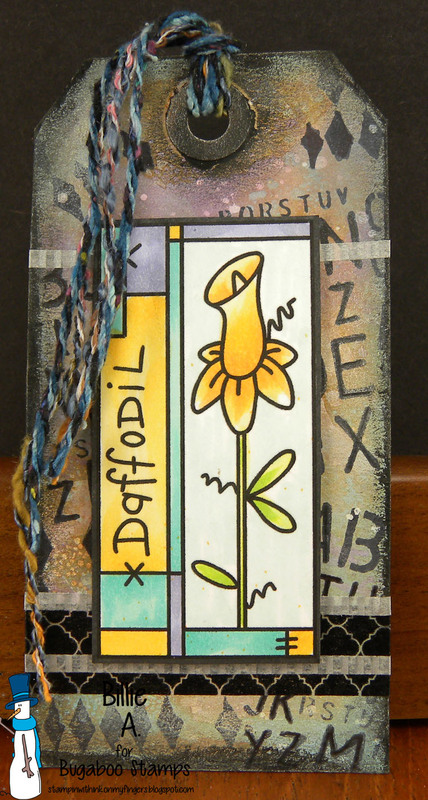 I used a Paper Trey Ink sentiment and a few Nuvo drops. So this is my masculine /background stamped card. Head over to Monika's blog and see her awesome card. 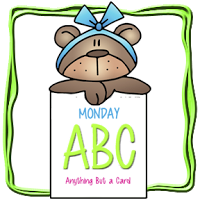 Monday again and Monday at Catch the bug means ABC.. I made a TAG.. as my ABC.. I never know what to make. I guess I play it safe. I do use my tags in my journal. It helps me stay in the month I want to be in and sometimes I put if for the next month if I have things coming up..
which comes in a block of flowers from Bugaboo I colored the image with copics. I added some twine to the tag and it's ready to go. 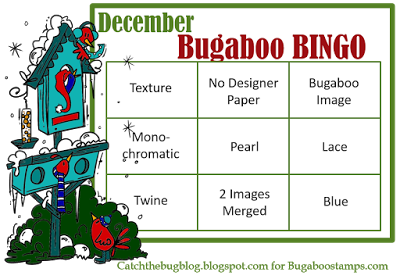 This is the BINGO card to use.. I chose the top row.. Texture / No designer paper / Bugaboo image.. 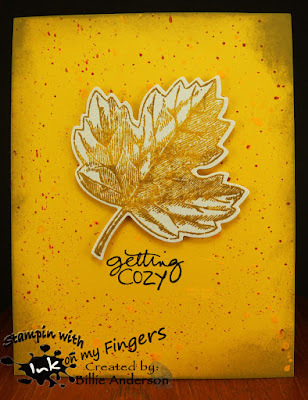 I made this background using a stencil and Texture paste colored with Stampin up ink. I set it aside to dry. This image I colored during the summer with Prisma colored pencils. I cut the image down then went around the edges with Quick Quote chalk ink. I added clouds using my cloud template. Once the background was dry I added the image. I chose not to add a sentiment. I have another fun card today. This is the last day of the Winter coffee lovers blog hop and I have had a great week playing along. I almost forgot that I had this stamp set from My Favorite Things.. it's an oldie.. I stamped the image and colored with Mission paints and fussy cut it out. 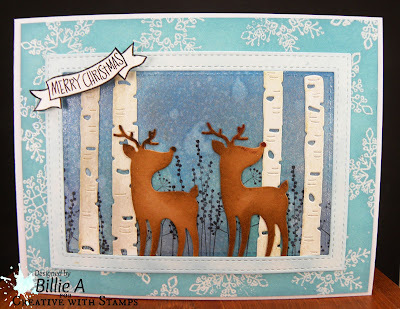 I then used a large doily Paper Trey Ink die and added this to the stenciled star background using Ranger inks. 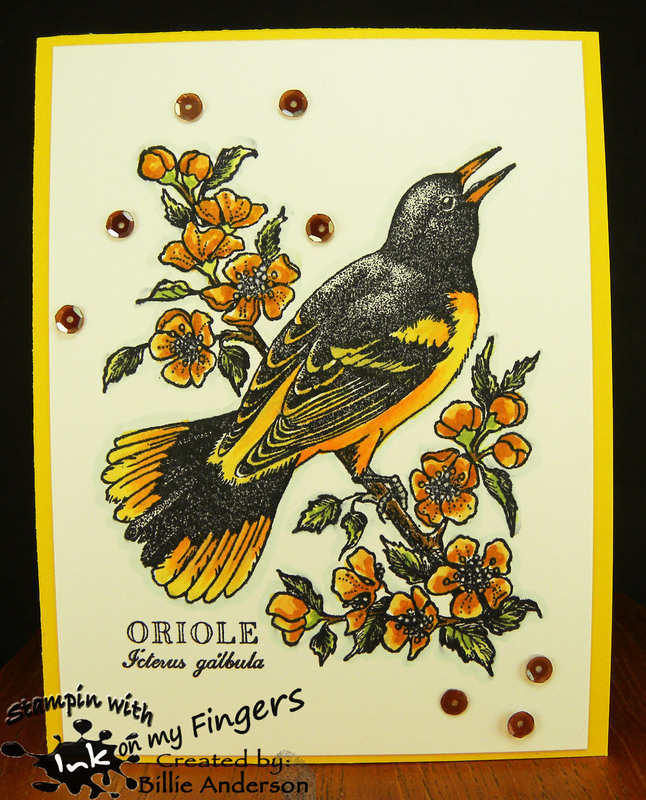 I heat embossed the MFT sentiment and then added the die cut holy and gems. This was a nice fast card to make. 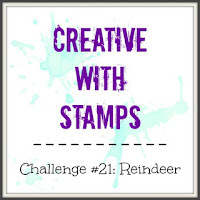 This is a perfect time to get those last minute Holiday stamps made.. This is my card. I sure had fun making this card. I first used My Favorite Things stitched die and created a frame. I took the inlaid piece and Ranger ink and created the background colors. I spritzed it with Mr. Huey shimmer spray. I then took Tech. 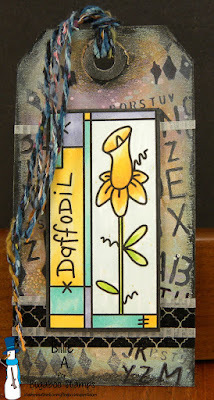 Tues birch tree die and used a little Ranger ink on them to give some color. I used Simon Says Reindeer die and cut two out and used Ranger ink to give color. 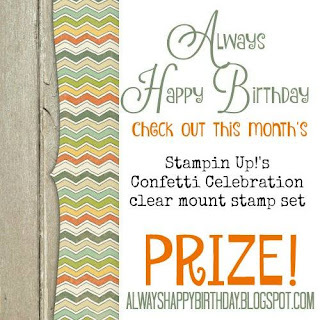 The background silhouette stamps is from Stampin up. The piece was complete for that part.. I then took Tech. Tues snowflake stamps and embossed with shimmer embossing powder which is kinda white. I then took Ranger inks and added over the background. 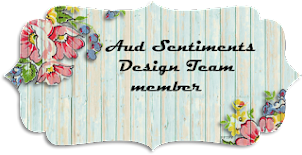 To give a sentiment I used Simon Says banner and Merry Christmas and fussy cut it out. This is so shimmery and pretty. I hope the computer picks up the look. This digi is called Penguin trio block - it comes in a row.. Cute huh.. again this was a set I colored with colored pencils during recovery from knee surgery.. I had no idea at the time I was coloring the images what to do but decided now to die cut them apart using the My Favorite Things square dies. Now what was I going to do.. I took some texture paste and added a bunch of glitter and stirred it together and using a snowflake stencil from Simon says I added the glittery texture paste. (I had a lot left over so I created another one using a different stencil and then the left over paste on my knife I wiped all over a piece of card stock. 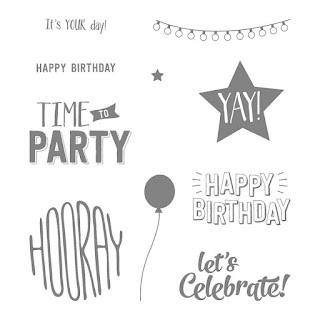 These will be used later for other cards) I added the fun images to the card front and then too a Taylored Expressions stamp for the sentiment. I added a snowflake button with some Jelli bean twine. Happy with the way the card came out. 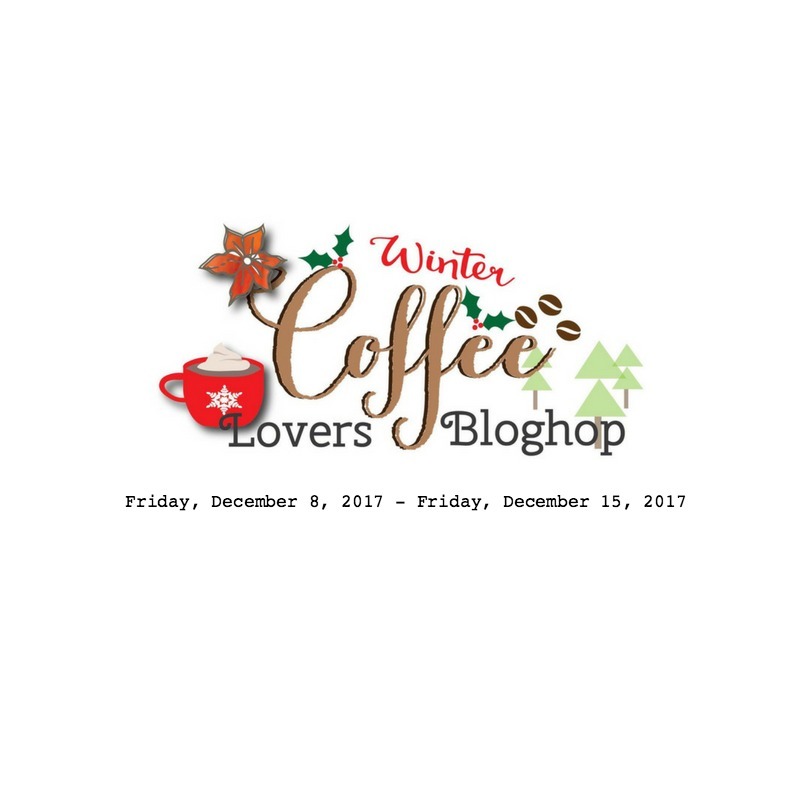 I created another fun winter scene.. again this is with the Winter Coffee lovers blog hop in mind.. I started by using a scrap of blue card stock from Quick Quote for the sky.. I love that soft design. 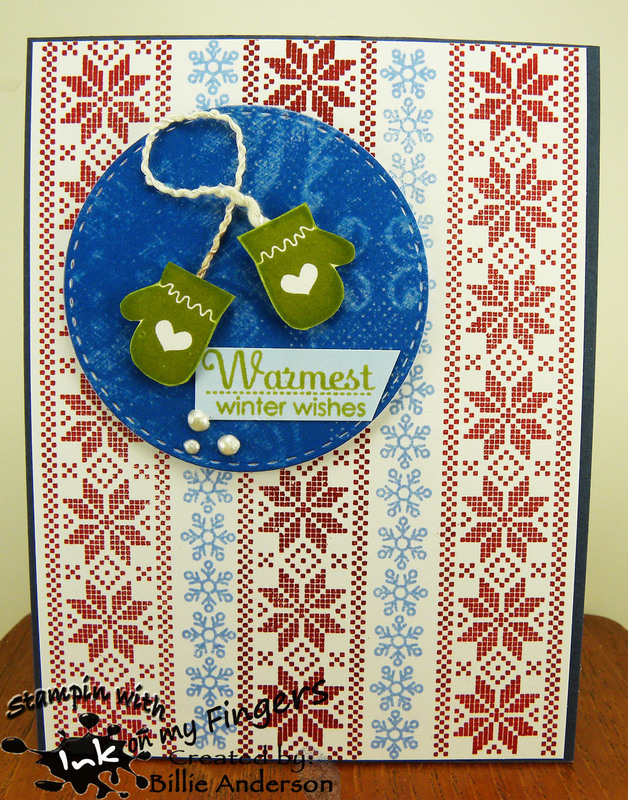 I then used some shimmer white card stock and Simon Says hills die and created the snow hills. I used some Quick Quote scraps and Simon Says die and cut the houses and trees. I backed the houses with some more scraps I then stamped the Reverse Confetti penguins and hat and the Simon Says coffee cup and colored with Mission water color paints. I die cut them out and fussy cut the coffee cup. I added a little white gel pen around the coffee cup making it look like a band. I then stamped the Gerda Steiner sentiment.